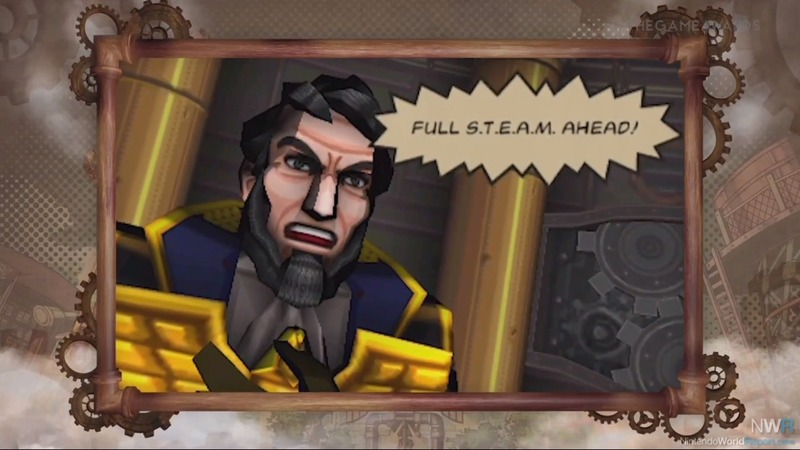 Tagged: codename steam, first impressions, intelligent systems, nintendo 3ds, S.T.E.A.M. A couple of days ago, Nintendo had their first Direct to showcase a lot of what to expect from them this year. 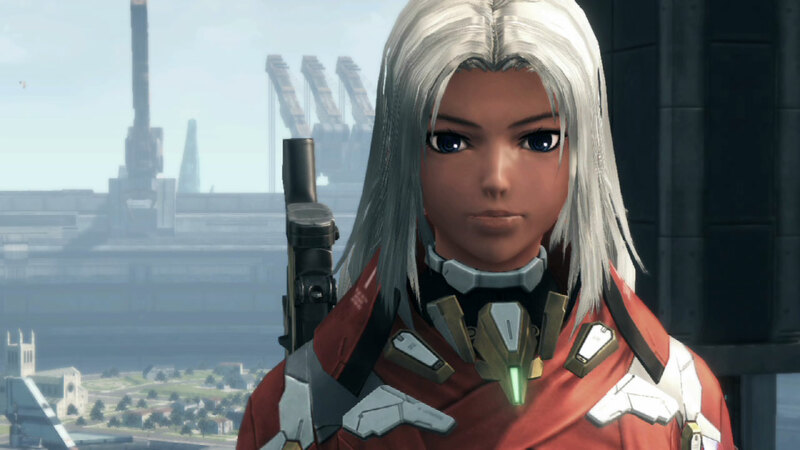 It included a new trailer for Xenoblade Chronicles X. There was some surprises, each with their own share of both excitement and disappointment. 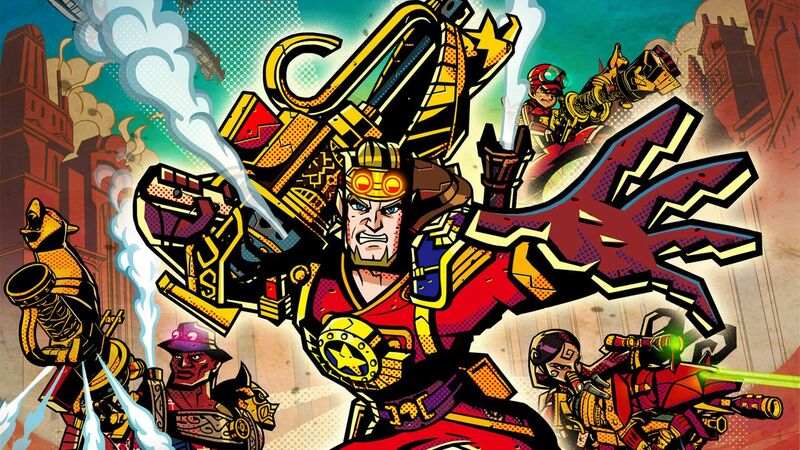 February is when things start to gain steam (pun intended) with games Codename S.T.E.A.M. 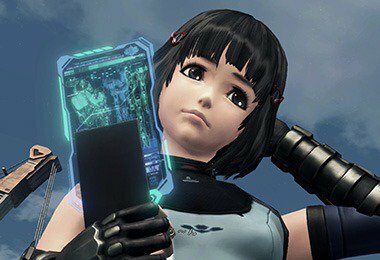 and Monster Hunter Ultimate 4 as well as the New 3DS XL. For all the news you want and need, click here for a full list of announcements. There is tons to look forward to.